This one’s a bit dated (holy hell, I haven’t even reviewed Keanu Reeve’s Man of Tai Chi), but here goes. Turbo is okay. It’s by DreamWorks. What can you expect? It’s not as high-quality as Pixar’s movies (except for Cars series. I really don’t understand why Cars is so famous. 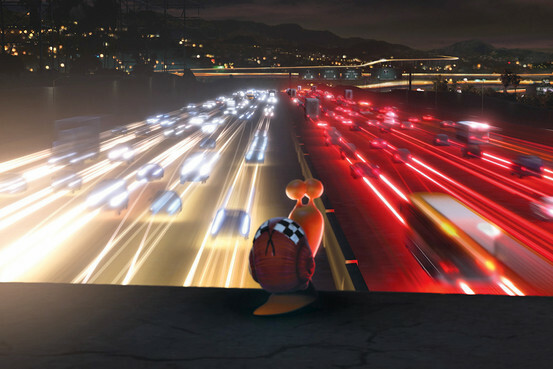 Perhaps I’m just not into that sort of thing, and oh my God, Pixar is releasing Planes, a spin-off of Cars). Honestly, it’s one of the best summer movies I’ve seen this summer. Granted, it’s a cartoon, or more precisely, a 3D animation. Apart from its catchy summer tune (seriously, “That Snail Is Fast”? ), it tickled my fancy for a while. Or rather, it slapped my face at the right time. I didn’t write the quote down, but there was one moment early in the movie when Chet (Turbo’s brother) talked to Turbo (whose real name is Theo) about how Theo’s urges to be fast was unnatural. Hello. 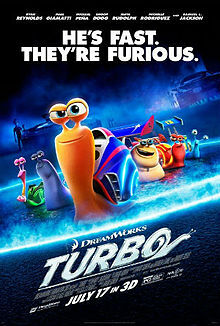 I’m guessing with the subplot of Theo being bullied (by other garden snails, not the racing ones, which are so awesome! ), it strikes me as trying reinforce not only that notion that even underdogs can strive for (and succeed at) that one shot that’s make or break, but also about knowing what we really are in life (and by that I mean our urges. And by our urges, I mean, well, you know, our sexuality). So, moral of the story: be gay, people! SLAP! SLAP! SLAP! And I think I cried. Well, the quote is somewhere along those lines anyway. I rollerblade. And holy hell, rollerblading on asphalt is a pain. It destroys the wheels. 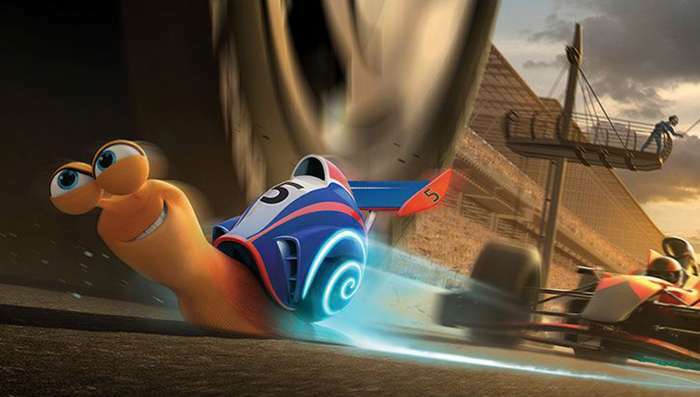 So how in gay hell can a snail’s undersides not be destroyed when he races 500+mph on asphalt? Seriously? How? This entry was posted in Gay, Movie, Review and tagged bully, Cars, Chet, dream, DreamWorks, Los Angeles, movie review, Pixar, Planes, Race Cars, Racing, Ryan Reynolds, Snail, Social Commentary, Theo, Turbo by famousfeline. Bookmark the permalink.